Oh hey, Black Friday! We couldn’t let it pass us by this year without offering our loyal customers some discounts to really shout about. We’ve all been there – there’s something we’re after as a treat for ourselves or an upcoming Christmas present, and as Black Friday looms, we wait. We’re *probably* going to buy it anyway but we wait to see if there is any discount at all, even if it was 10p off we’d think we grabbed ourselves a bargain, so who are we to let you down? This year we have really worked hard to provide you with the best deals, but they won’t be here for long, you have until midnight on 26th November to benefit from them! Our 3 core BabyDam products make such a wonderful baby shower gift or a Christmas gift for a new parent that we decided to put together a money saving bundle. You can get 30% off the combined retail value of the individual items by purchasing our bundle. It is available in pink, blue and green so it’s perfect for those who do and don’t know the gender of their baby if they’re expecting one in the new year. 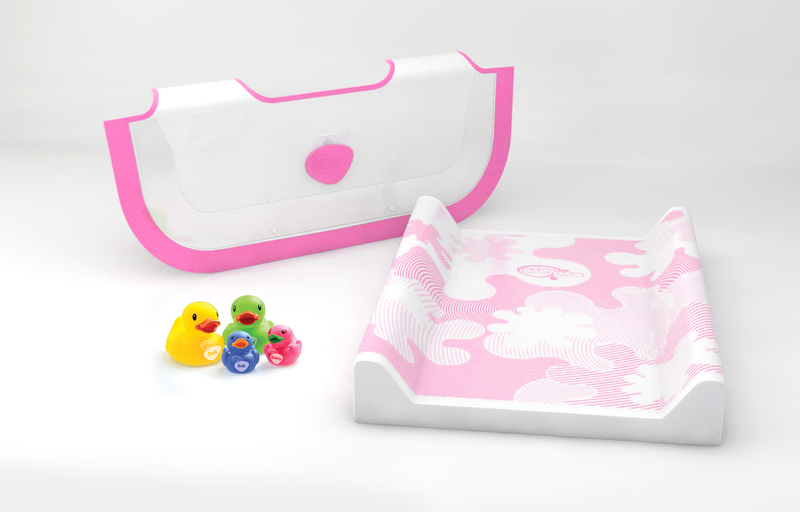 Featuring our best selling BabyDam, we are excited to be offering this at £24.99 for the 4 day weekend, a saving of £5, we are also offering FREE delivery on all orders. If you’re looking to gift the parents that ‘have everything’ or have been looking at getting BabyDam for a while then this is the perfect opportunity to do so! BabyDam saves up to 28 litres of water per bath when fitted at the halfway point of a standard sized bath (but it can save more or less depending on where it is fitted in the bath). 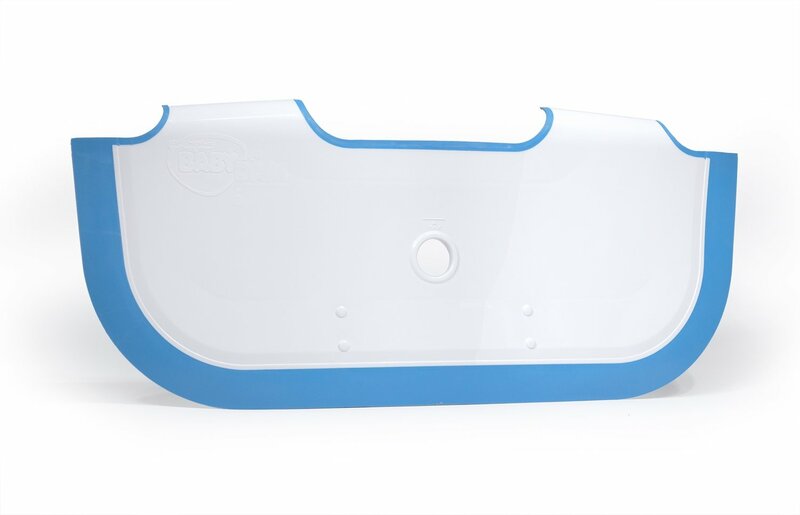 It provides the perfect transition from a baby bath to the family bath, giving baby plenty of room for fun and enjoyment as they grow. 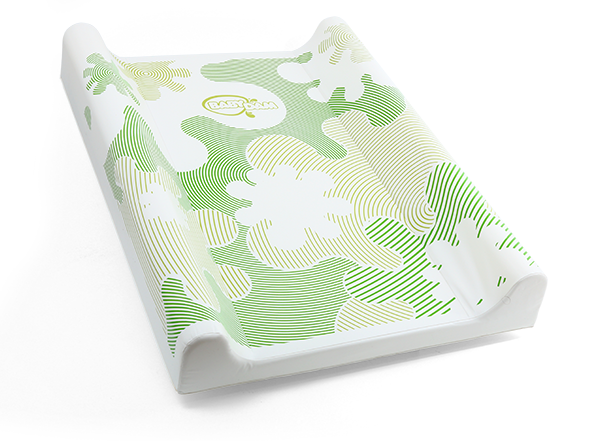 Last, but not least is our BabyDam Original Changing Mat which is only £16.99. Unlike traditional changing mats, ours are luxuriously padded with 40mm thick density which provides comfort and stability for baby. The robust structure includes high anti roll side bolsters which are perfect for containing a wriggly baby and stops them rolling off. Our much loved mats have become a firm favourite in many homes and children’s nurseries across the UK, they’re perfect for changing, play and massage! *Sale price applies to colours blue, pink and green only. No code has to be provided at the checkout, it is calculated automatically. Dam, those deals are good! Whatever you’re shopping for this weekend, have a great one and if you have any product enquiries please drop us an email at info@babydam.com and we’ll be delighted to help.